Electric car owners can now charge their cars at a station behind the Sports Complex. Installed by Solect Energy Development, the station went live in early January. 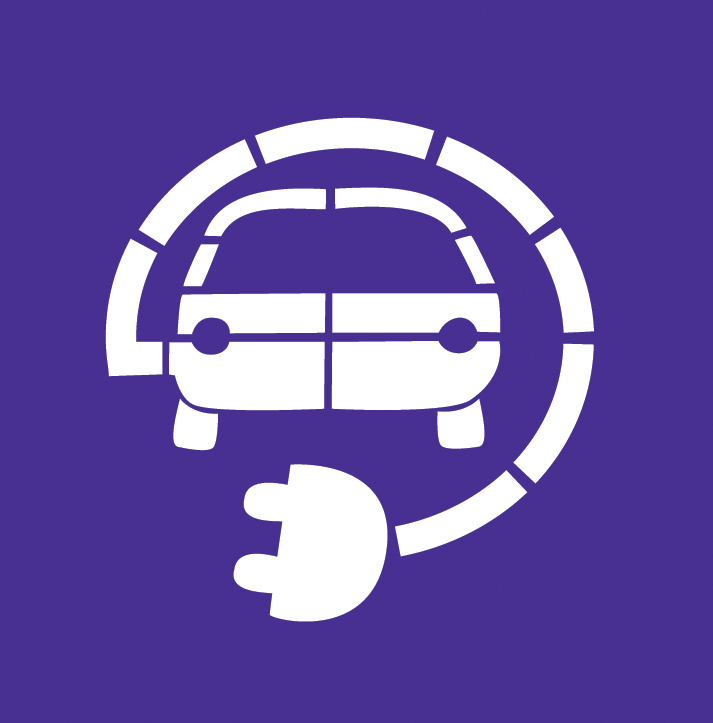 There is no cost to e-car owners for using the station, which Solect underwrote. The company partnered with us on the 2.7 megawatt solar field and on solar roof installations on campus. 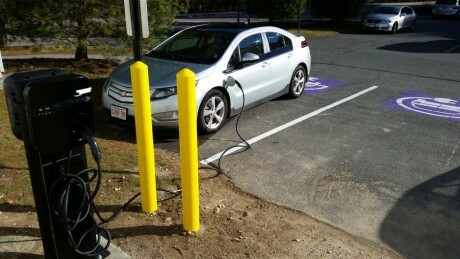 “Thanks to Solect, we now have another sustainability option to offer to the Stonehill community. It is a small but significant step in a larger process and we are grateful for it,” said Stonehill Energy Manager Jessa Gagne.